It’s been proven that bringing nature inside does wonder for homes or workplaces. People are more relaxed, more productive and healthier. You may already have plants in your home but are looking to add more in some fun and interesting ways or you may be looking to get started. 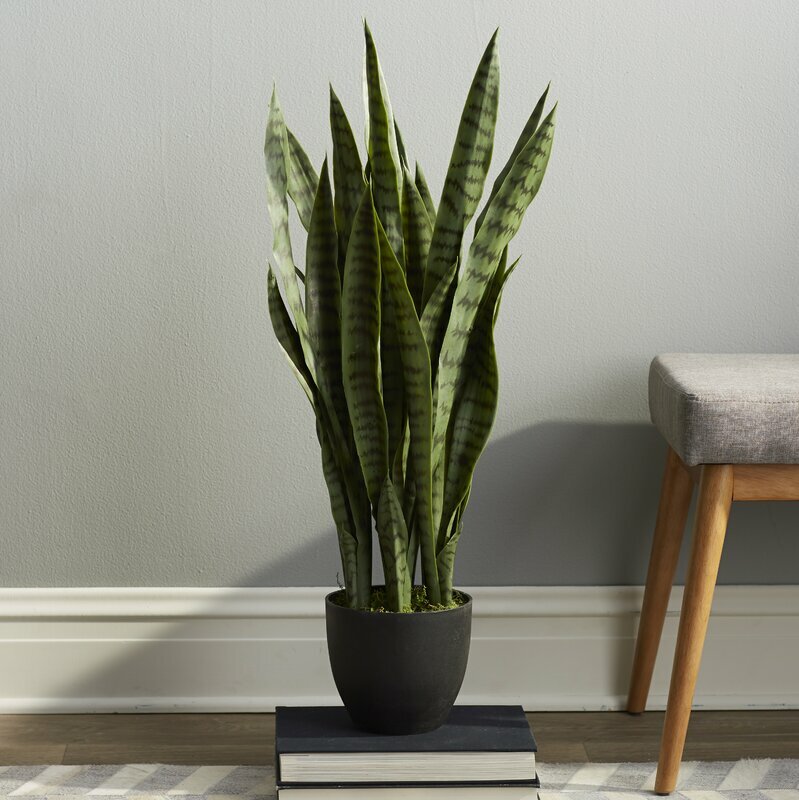 Here are some great ideas we think you will enjoy whether you are just getting started with indoor plants or are expanding on what you have. One way to really bring your own personality and style into your home with plants is to think outside the box when it comes to containers. Anyone can pick up a potted plant in a terra cotta pot but there are so many cool things you could use. How about your teapot collection? A lovely teapot with a big plant and smaller plants in matching teacups. Watering cans or other unique metal containers make wonderful planters. Baskets, lined with plastic or a glass bowl, can be very interesting. A grouping of colorful bowls with plants make nice centerpieces. One great way to add more greenery to your home is to hang it up. You can still find all kinds of great plant hangers, including macrame, that you can hang in corners of your rooms. There are unique wall plant hangers that go flat against the wall like this set of 3 ceramic wall planters. Let your imagination run wild. Use a pegboard to create a decorative area where you can have planters. If you want to hang a typical size pot on the wall you can buy flowerpot ring wall brackets that will allow you to design a unique green area. Small rooms or apartments are perfect for hanging plants. Tuck plants on shelves and in various places you wouldn’t normally think to put them. Put your favorite greenery on a bookshelf.Place a fern in the corner of your living room. Display succulents on a shelf in the bathroom. 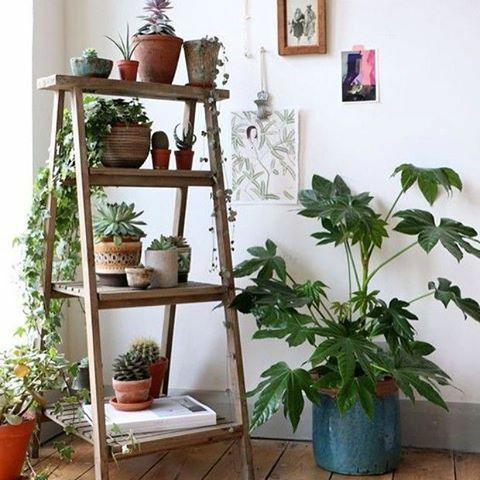 Hang a plant on the side of a cupboard or bookcase in a space with little room for plants. Fill a windowsill with big leafy plants and you not only have a lovely display but it can add privacy as well. 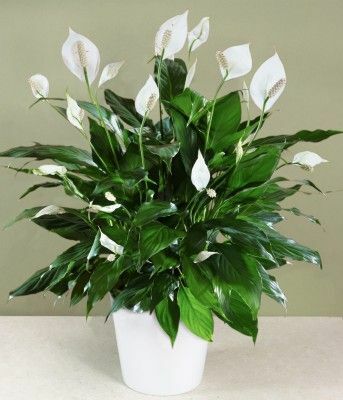 You can also bring greenery indoors without growing potted plants. Eucalyptus branches smell refreshing and look lovely in a big vase or on a mantel. If you have bushes in or around your yard the branches and sprigs will keep for days in water. Float sprigs in water inside clear decorative glasses or vases. Add a cute candle to go with the arrangement. 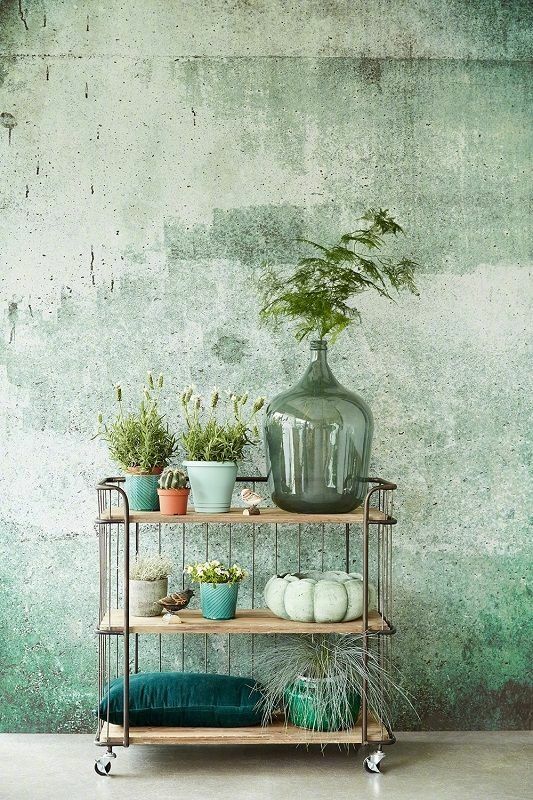 Sprigs of greenery can be tucked into small places easily in bud vases to add a bit of nature to any room. Air plants are fun because they are literally impossible to kill and need practically no water. You can put them in anything you want. Make a wall collage of different mini pots, string them around a mirror in your bedroom or put them in a quirky mug. 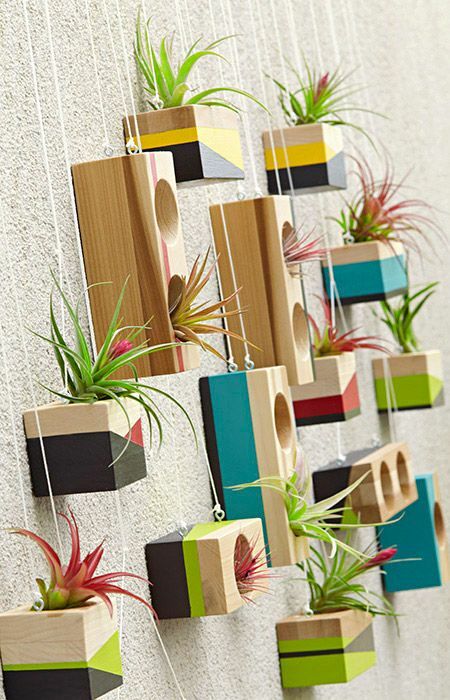 The options are endless with air plants. If you have a bar cart or something similar fill it with plants. This would make a great herb garden. Rosemary, thyme, and basil all do well inside. You can also purchase plant carts designed just for this too. 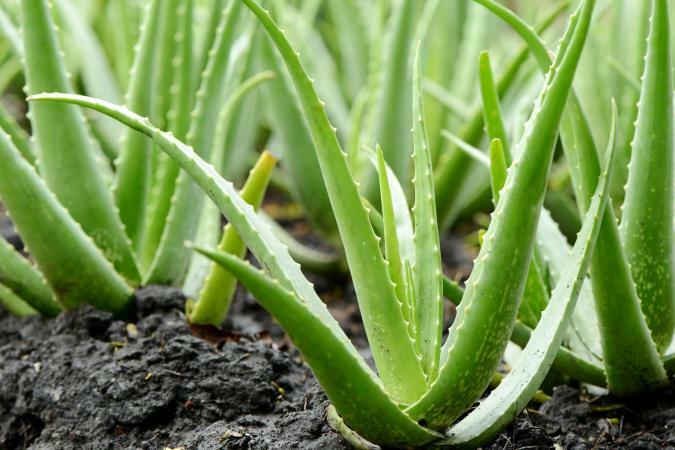 Aloe plants, snake plants, and spider plants are also good options. Succulents do well in spots that other plants may not and come in some wonderful unique varieties. Golden Pothos is a stunning vine plant that you can put up high and let it hang down and grow. It adds a real outdoor feel to a room. 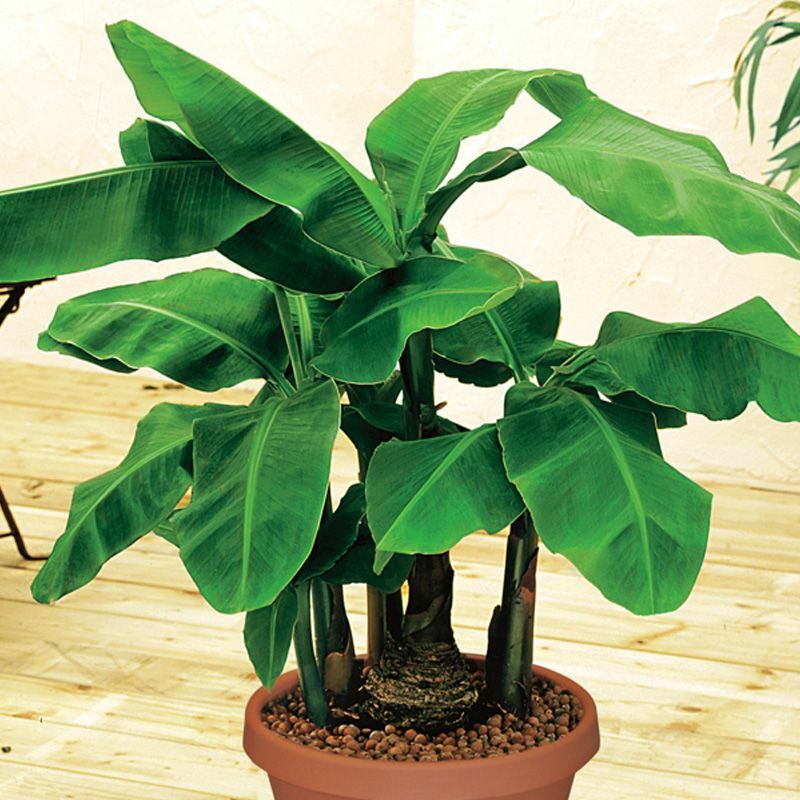 Peace plants and dwarf banana plants are excellent choices for adding greenery to your home. Plants and greenery bring a sense of relaxation and calm. And with all the options there are for including greenery in your home you have no excuse not too. Look around your house and see where you can pop in some plants and add some color and a bit of nature. You will feel better, have cleaner air and love the atmosphere plants and greenery help create.